Not all that is eaten is placed in the refrigerator to save it, it can be saved from rot but it changes its taste and composition and also loses its nutritional value. Many foods are stored in the freezer, where many people think that food cannot be disposed of and can be frozen in the freezer until reused, but the question remains: Are all foods suitable for freezing? Or are there foods that should not be kept frozen in the freezer? Which we will learn in this article. The best way to store onions is to place them in a plastic bag or paper in a dark place. 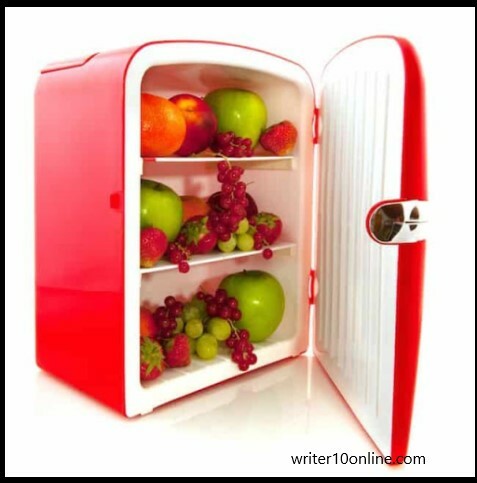 If stored in the refrigerator, the flavor will change and the smell will be transferred to the rest of the food. Onions contain a large proportion of water, so the moisture in the refrigerator will make it soft and will build a layer suitable for the growth of fungi, so, like potatoes, it is recommended to store in a dark and dry place. Avocados like tomatoes ripen at room temperature, so it is advisable to store it at room temperature and not put it in the refrigerator. Avocados are best cooked at room temperature, so it is not advisable to store them in the refrigerator to be suitable for consumption when consumed. When garlic is stored in the refrigerator, it dries quickly and becomes rubbery, loses many of its benefits and eventually becomes obsolete, so store it in a dark place at room temperature such as onions. Gradually peel the garlic in the refrigerator, and then become rubbery textures, and eventually become rotten, therefore, no place for garlic in the refrigerator. When you put bananas in the refrigerator, the color changes and turns brown quickly. Fresh bananas should be eaten. You can use ripe bananas to make many recipes that do not require fresh bananas, such as banana bread or banana cake. Watermelon should be stored in the refrigerator after breaking it and cutting it, preferably keeping the melon at room temperature if it is not crusted. It is difficult to freeze raw potatoes, so some suggest that it should be boiled a little before freezing, but this step makes the potato lose its distinctive taste. Wet air in the refrigerator prevents the process of maturing tomatoes, which loses its distinctive smell and flavor, so the best place to store it is in a basket or dish on the table. Canned tuna, tomato sauce paste, canned meringue, jams, ketchup and mayonnaise, all can be placed in the kitchen cabinet before use. When the food is placed inside the cans expands, which leads to the explosion in the freezer because of the increase in the proportion of liquid substances resulting from the expansion. You must cook a large amount of food and reserve it in the freezer to save time so that you are ready to eat it with your family on the second day. But do you know that to save food this way, the assets you need to follow in order to maintain nutritional values and food smell and color? In this article of my health, we will know more about the origins of food preservation cooked in the freezer. 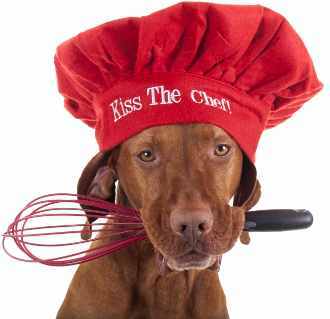 - After cooking food, do not leave it outside the refrigerator for more than two hours to avoid exposure to bacteria. - Store foods cooked in the fridge for 3 to 4 days. The longer you go, the greater the risk of poisoning. - Put the food in a tightly sealed container to prevent the spread and exchange of bacteria between different foods in the freezer. - Do not hesitate to get rid of foods that you notice a change in color or smell after storage. - When you reheat the foods stored in the freezer, make sure the temperature is high and make sure that it is heated inside to eliminate the diseases. - When heating sauces or soup dishes, heat them to boil liquids because they usually contain excellent meat juices for breeding germs. Before you store the foods cooked in the freezer, you should put a label on it and specify the date of cooking and storing it to make sure it is valid when the time comes for consumption. - Always make sure that the foods you put in the freezer are colder first because the hot foods that are placed in the freezer before you calm down cause the freezer to rise and affect the life of your fridge later.